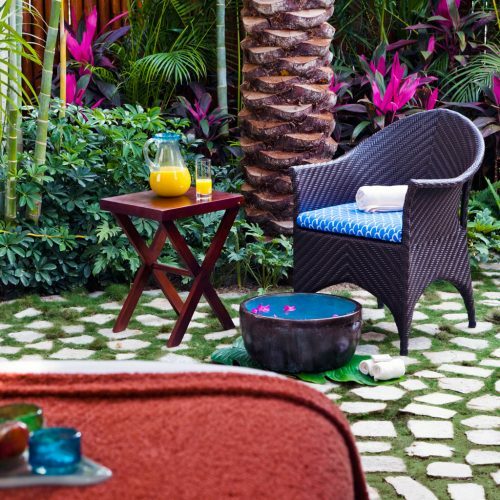 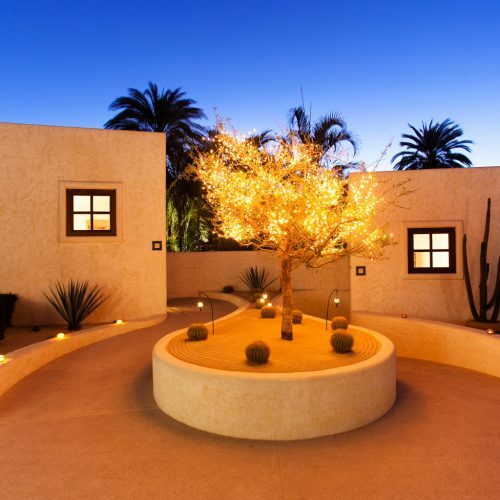 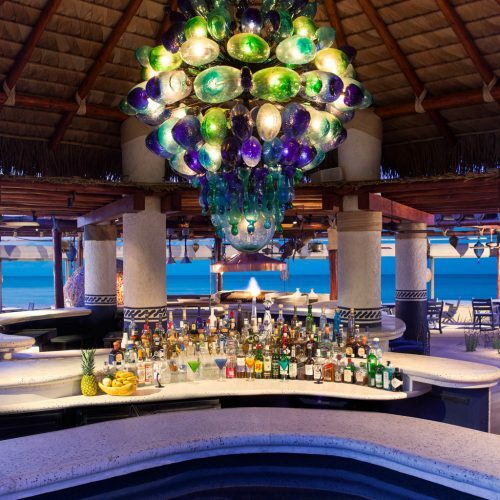 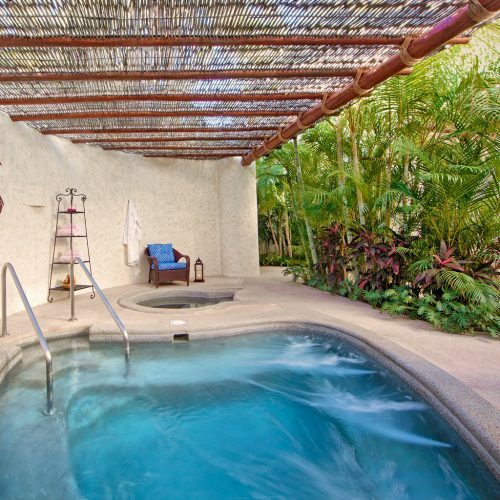 From the moment of arrival at the internationally renowned Las Ventanas al Paraíso, a Rosewood Resort, residents are immersed in an unparalleled Five Diamond experience. One rich with history, art and culture and all infused with impeccable standards of excellence in every detail. 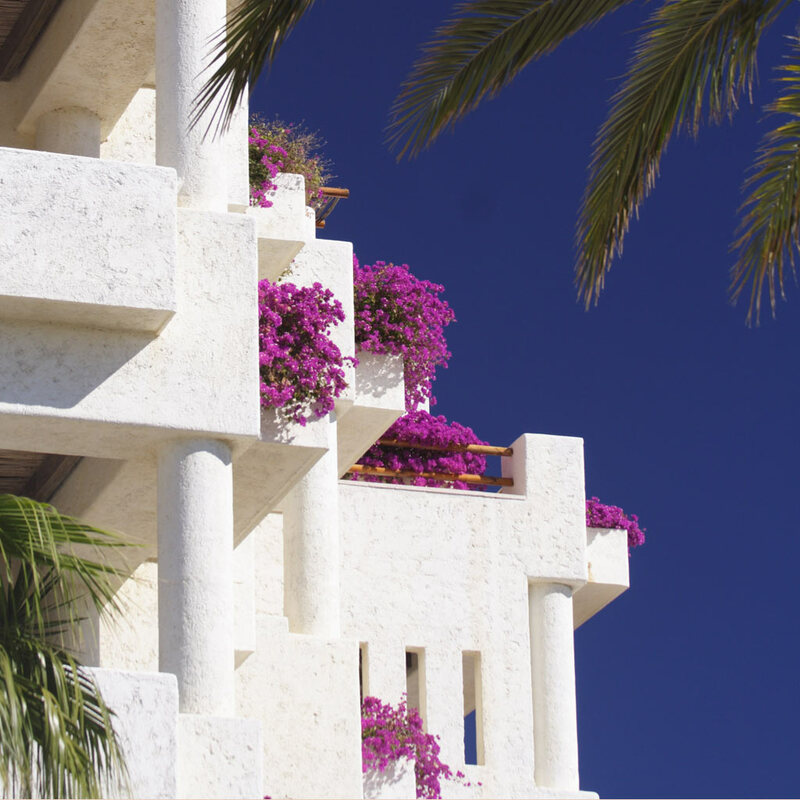 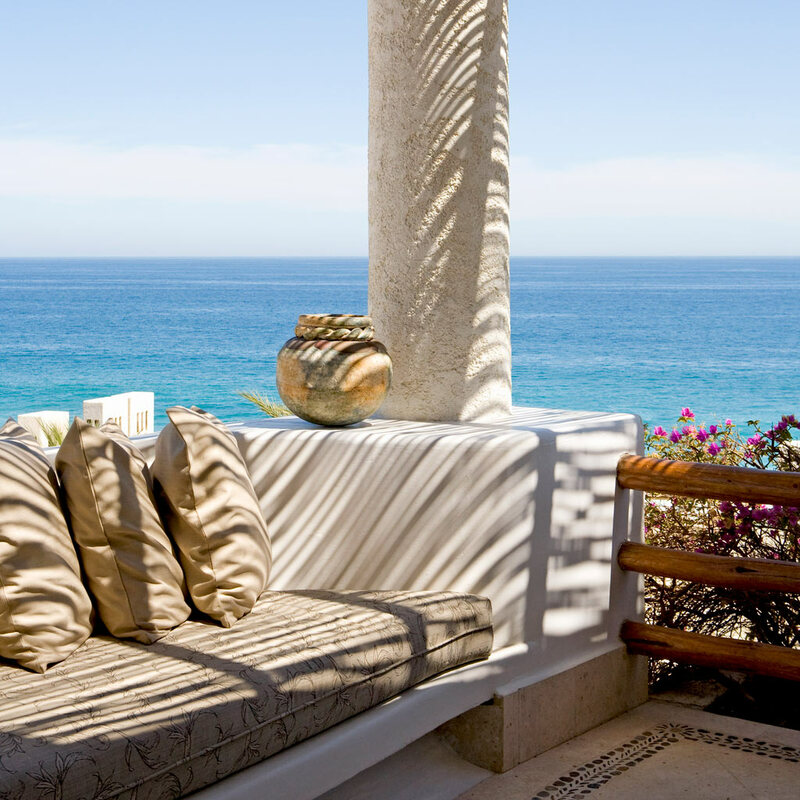 Visit Las Ventanas al Paraíso’s hospitality website to learn more about the exceptional resort.